The diagnosis of diabetes can be a scary and confusing time, not just for the diagnosed individual but also for their family. Suddenly food is not just for fuel or pleasure but something that can put your very life in danger as you learn how to navigate the blood sugar maze. 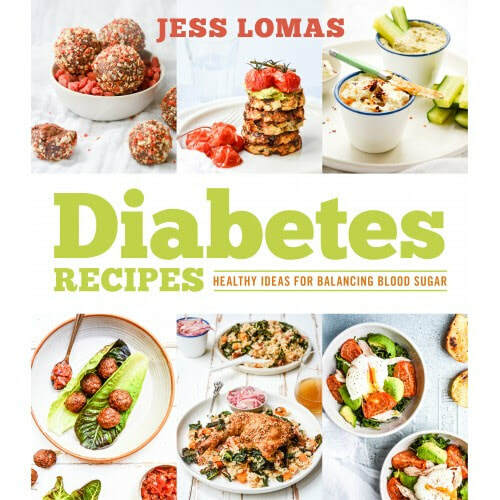 This easy-to-understand guide skips the jargon and provides realistic ways for people with diabetes to reclaim their health and their life.